In, five entrepreneurs in Germany had a vision for the business potential of technology. Starting with one customer and a handful of employees, SAP set out on a path that would not only transform the world of information technology, but also forever alter the way companies do business. 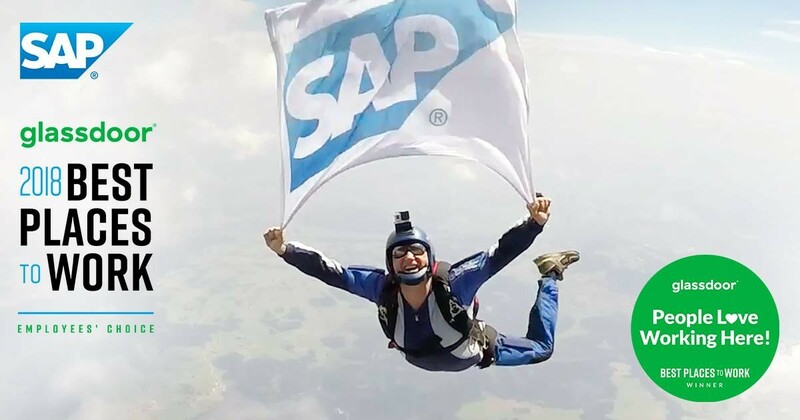 Now 46 years and more than 413ooo customers stronger, more than ever, SAP is fueled by the pioneering spirit that inspired its founders to continually transform the IT industry. Want to work in your home city, on the other side of the world, or somewhere in between? 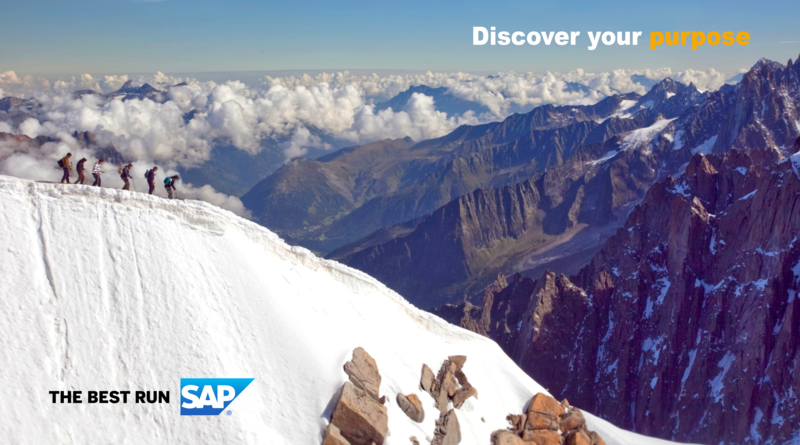 SAP has offices in more than 180 countries – and we’re continuously expanding our presence in new and exciting place!